(RxWiki News) The US Food and Drug Administration (FDA) is taking steps to protect the public from highly concentrated and pure caffeine products. The FDA said it believes the risk of highly concentrated and pure caffeine is great due to potential overuse or misuse. This risk is especially high when products that contain concentrated caffeine are sold in bulk quantities, the agency said. 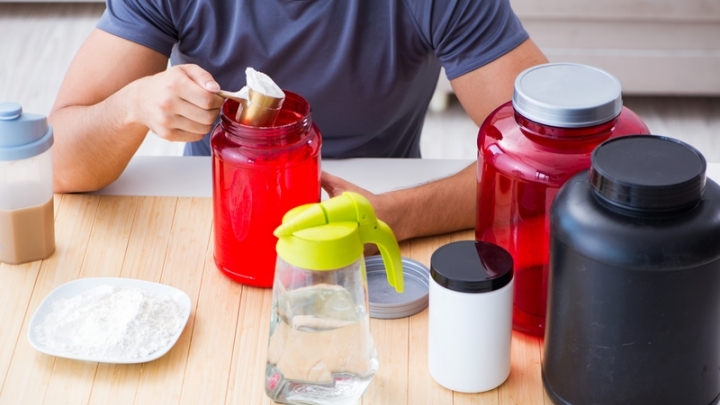 High caffeine concentrations may force consumers to measure exact amounts of these products. In these situations, it is easy for consumers to measure incorrectly and accidentally ingest more caffeine than desired. This can quickly become a dangerous situation, according to the FDA. Usually, the recommended and generally safe serving of high-caffeine products is 200 milligrams, the FDA noted. That's approximately 2.5 teaspoons of a liquid or 1/16 of a teaspoon of pure powder. A half cup of a highly concentrated liquid caffeine can contain around 2,000 mg of caffeine. A single teaspoon of a powdered pure caffeine product can contain around 3,200 mg of caffeine. These high amounts of pure caffeine are equal to 20 to 28 cups of coffee — a potentially toxic amount of caffeine. The FDA noted that less than two tablespoons of some formulations of pure caffeine can be deadly to adults. 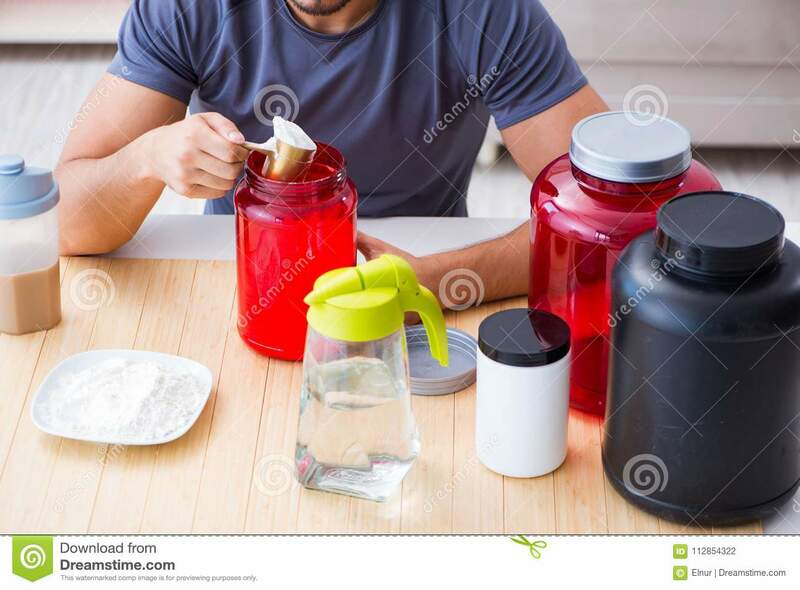 "Despite multiple actions against these products in the past, we’ve seen a continued trend of products containing highly concentrated or pure caffeine being marketed directly to consumers as dietary supplements and sold in bulk quantities, with up to thousands of recommended servings per container," said FDA Commissioner Dr. Scott Gottlieb in a press release. "We know these products are sometimes being used in potentially dangerous ways. For example, teenagers, for a perceived energy kick, sometimes mix dangerously high amounts of super-concentrated caffeine into workout cocktails." The FDA is taking steps to make it clear that these highly concentrated forms of caffeine, which are being sold in bulk packages, are generally illegal under current law. The agency is also taking steps to remove these potentially dangerous bulk products from the market. This safety concern does not involve other types of other caffeine-containing products, especially if they are not highly concentrated, are sold in premeasured packets or are available in solid-dosage forms like tablets. The FDA said it is concerned specifically with dietary supplements that contain dangerously high levels of extremely concentrated or pure caffeine. Ask your pharmacist any questions you have about caffeine products or other supplements.